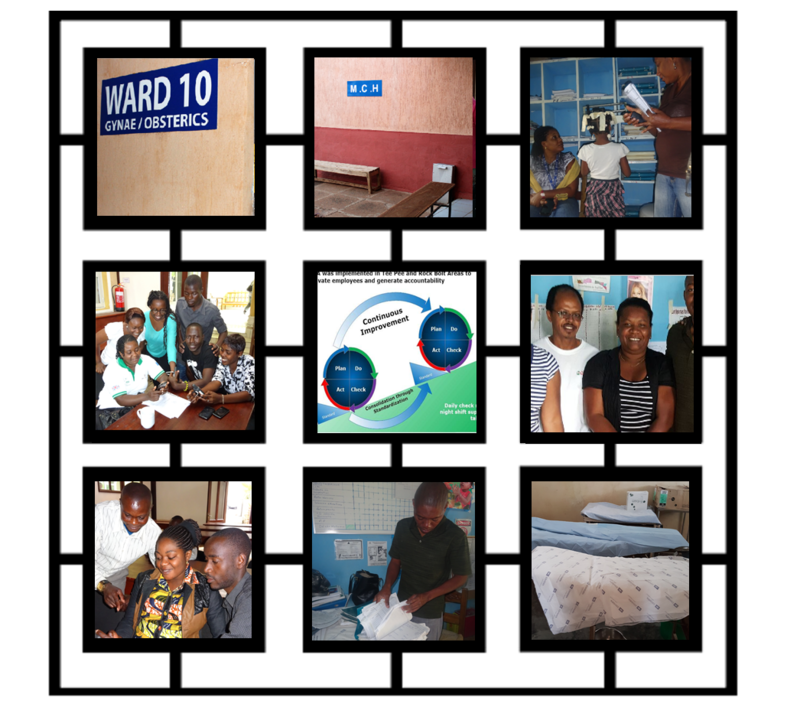 We support consistent implementation of proven interventions, in different environments, to yield high impact through active systems design and redesign of processes for service delivery and continuous quality improvement methods (CQI). CQI has its roots in the car industry, and is often credited with making Toyota into the solid, well performing and well trusted car that it is today. CQI is a source of indefinite innovations that are locally derived, tested, and sustained. It has been used in healthcare in developed countries for the last 30 years, and within the last decade, it has also been successfully used in developing countries, often resulting in rapid, measurable and sustained improvement. Our approach considers the need to scale and ensure sustainability from the beginning. This fuels our engagement with all stakeholders, from frontline clinical workers to facility and district administrators, to Ministry of Health officials. Together, we improve the public’s access to health facilities, deliver better quality results, save lives, and allow people to thrive in their respective communities. Our staff has applied CQI in the USA, Rwanda, Uganda, Kenya, Tanzania, Ghana, Ivory Coast, and Nicaragua.